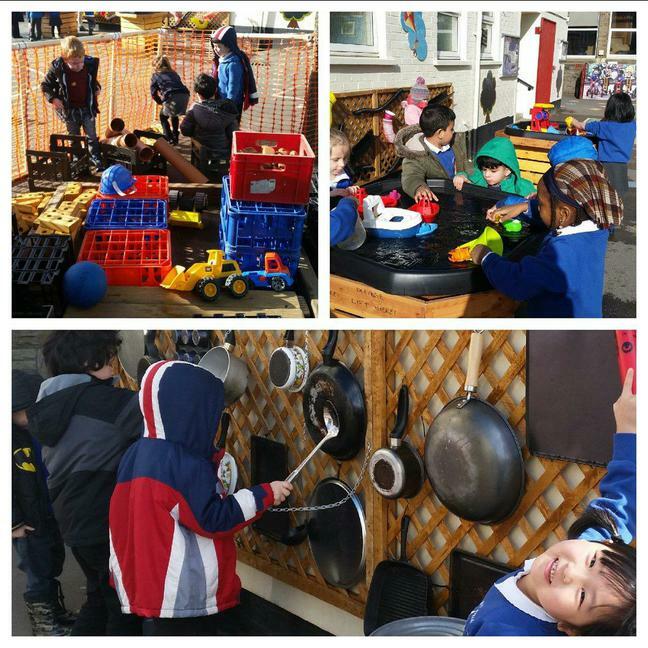 Miss Coles and other members of the Foundation Phase team have been working to develop the outdoor environment. The aim is to provide as many opportunities as possible for the children to learn and play together. All of this equipment is for the use of the children throughout the school day.